Prunes are among the best sources of antioxidants. Antioxidants protect cells from free radicals, the cause of many diseases and disorders. Furthermore, prunes are a good source of vitamins A and K. The dried prunes contain sorbitol. Sorbitol speeds up digestion. So prunes are recommended for constipation and haemorrhoids. The recommended daily dose in such cases is approximately 100 grams. 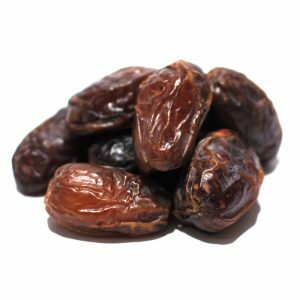 Furthermore, prunes contain large amounts of dietary fibre. Dietary fibre is good for the digestive system. They are not absorbed, but instead remain in the intestine, where they absorb water and thus accelerate digestion. 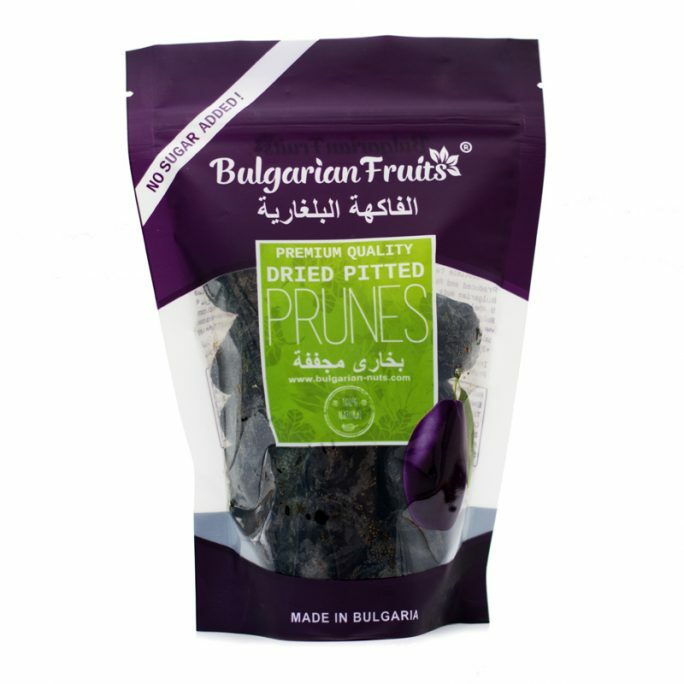 Prunes contain boron at high concentration. Boron is a substance which is very important for bone health. Therefore prunes are recommended for the prevention of osteoporosis, and for the symptomatic relief of osteoporosis in postmenopausal women. 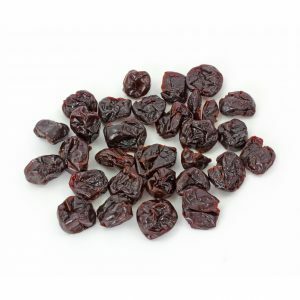 A serving size of six prunes has 4 grams of dietary fiber, and 1/2 cup contains 6.2 grams. It is recommended that women under 50 get 25 grams of fiber each day, and men under 50 get 38 grams. The recommended fiber intake for men and women over 50 is less, at 30 g and 21 g respectively. While prune juice does not contain the same amount of beneficial fiber as the whole fruit, it still retains some fiber and many of the vitamins and minerals that the whole fruit provides. 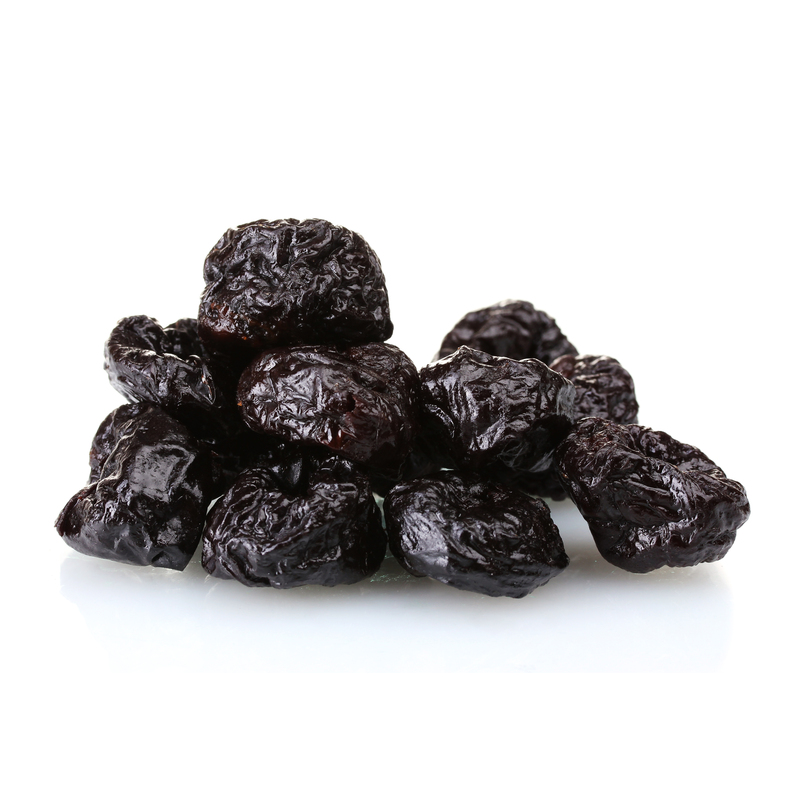 Research suggests that dried prunes may help slow the development of atherosclerosis. There are a few possible reasons for this. One animal study found that the antioxidants in prunes can have a positive effect on cholesterol levels. Another study found that soluble fiber, which is found in prunes, may help reduce cholesterol levels. Scientists have shown that eating prunes and drinking prune juice can significantly reduce blood pressure. For instance, a 2010 study reported that blood pressure was reduced in groups that were given prunes daily. First, prunes contain lots of fiber, which is slow to digest. Slower digestion means your appetite stays satisfied for longer. 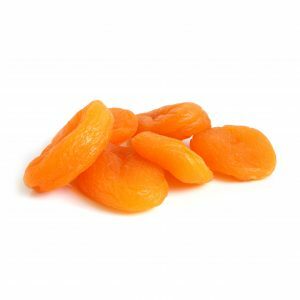 One study found that eating dried plums as a snack can suppress hunger for longer than a low-fat cookie. If you’re on a weight-loss program, you may want to consider adding prunes to your diet.